Figures for 2017-18 onwards are forecasts. Cyclical budget deficit. A cyclical budget deficit takes into account fluctuations in tax revenue and spending due to the economic cycle. For example, in a recession, tax revenues fall and spending on unemployment benefits increases. Structural deficit. This the level of the deficit even when the economy is at full employment. Primary Budget Balance – A primary budget balance means we take away interest payments on debt. 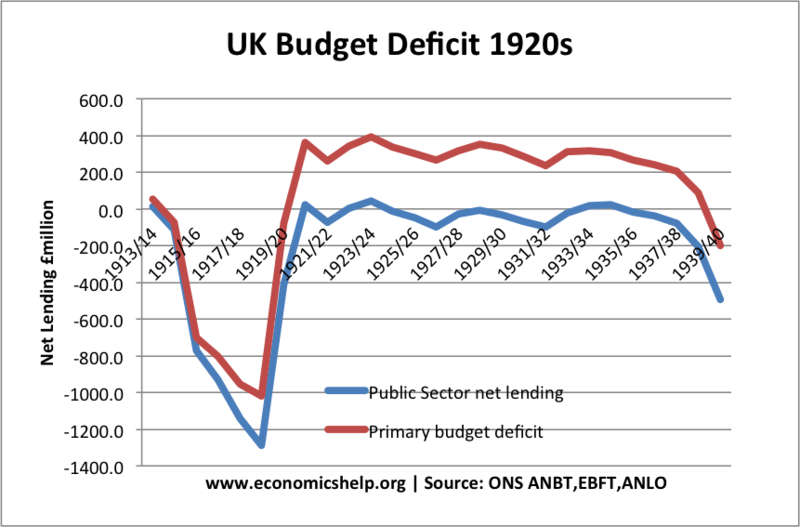 (Primary budget deficits of EU) For example, if the budget deficit is £119bn, but we spend £42bn on interest payments, the primary budget deficit will be £77bn. Current budget. The current budget is a summary of net cash flows at that particular time. Net borrowing. 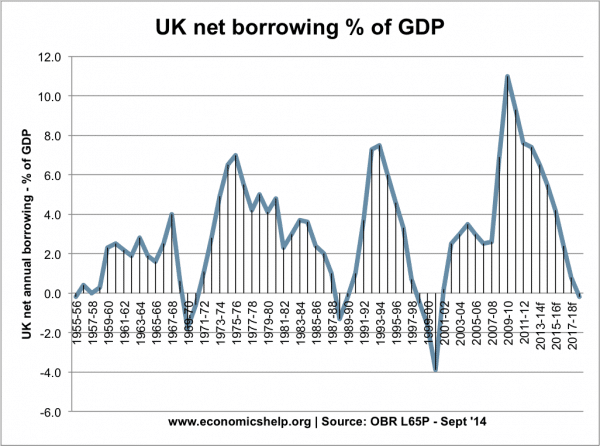 Net borrowing includes net investment and is considered to be the main deficit figure. Debt interest payments – the cost of paying interest on government debt to bondholders. 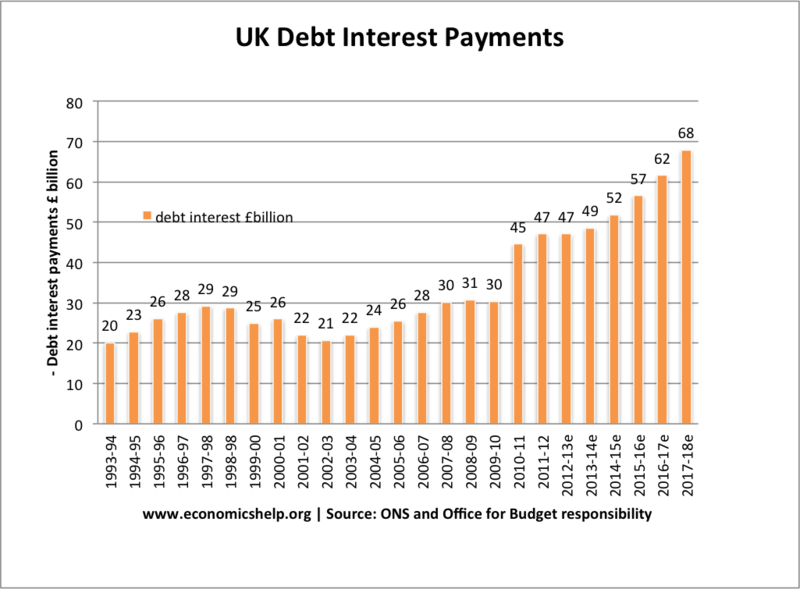 UK Debt Interest Payments. 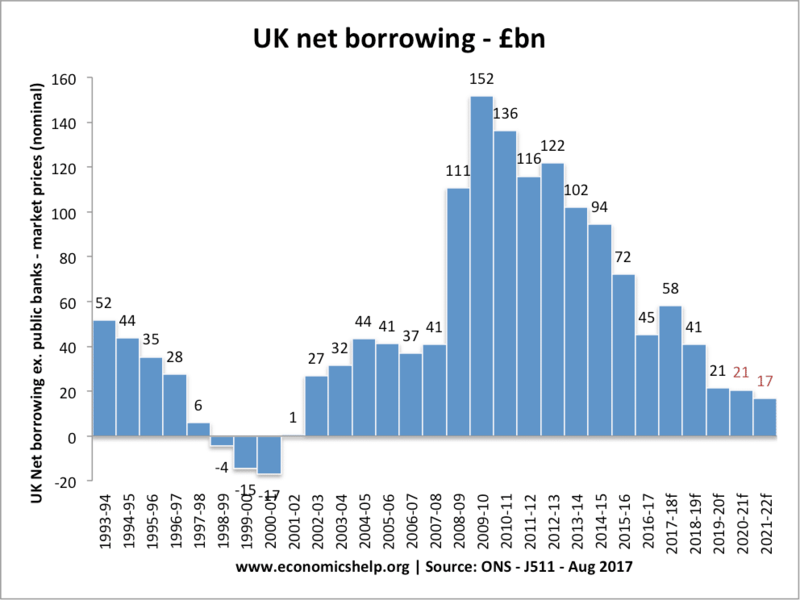 Net borrowing is the current budget plus net investment. 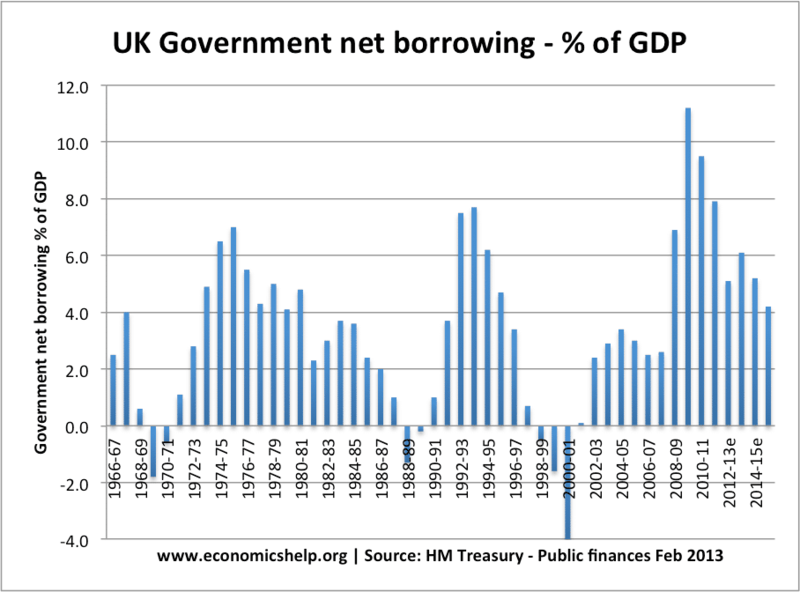 Net borrowing is considered the main figure for the government deficit. In 2012/13, public sector net borrowing and public sector net investment were reduced by £28bn as a result of the transfer of the Royal Mail Pension Plan. 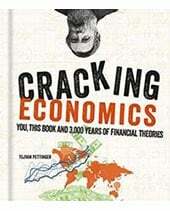 The financial crisis which led to falling tax revenues, e.g. lower incomes led to less income tax revenue; fewer house sales led to lower stamp duty. Long-term spending commitments, e.g. government spending increases in the early 2000s. 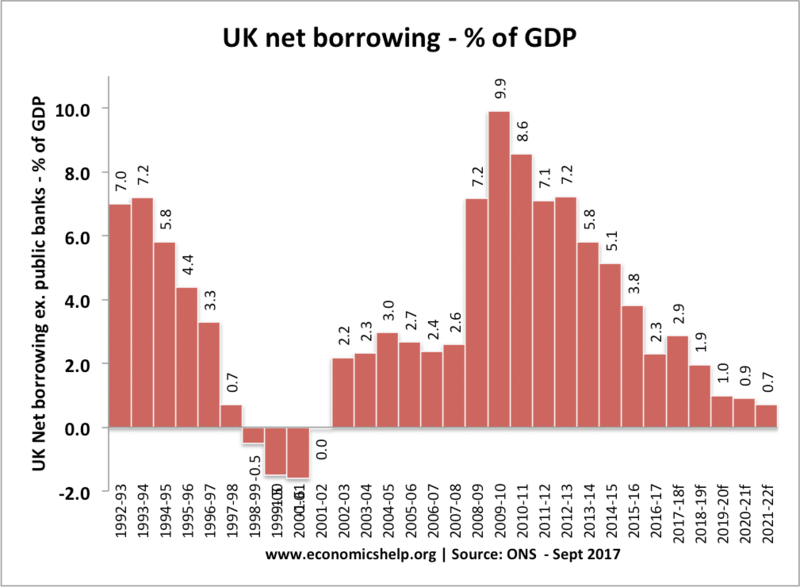 UK net borrowing since 1955 as a % of GDP. Tax revenues will be lower. 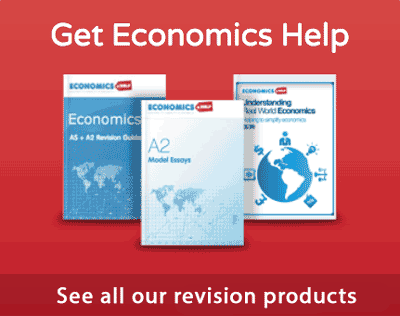 Firms make less profit, therefore a fall in corporation tax. 2. Level of interest payments. Higher bond yields will increase interest payments and the budget deficit. 3. One-off Receipts. A governments budget balance may be improved through one off payments, such as receiving income from privatisation of state owned assets. 4. Structural deficit. If the government commit to investing in infrastructure, there will be higher borrowing. For example, higher government spending increased in the early 2000s contributing to an underlying structural budget deficit. 5. Fiscal Policy. Expansionary fiscal policy involves higher spending and lower taxes which will increase the size of the budget deficit. Primary budget deficit. 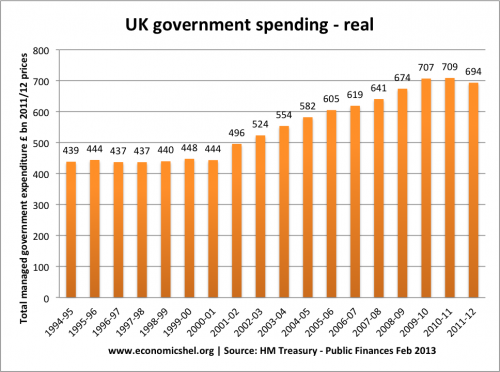 This is the deficit – excluding debt interest payment. Trade deficit. Don’t get confuse the budget deficit with the trade deficit, this occurs when imports are greater than exports. During periods when the public sector revenue exceeds its expenditure then the public sector is able to repay some of its debt rather than borrow further. 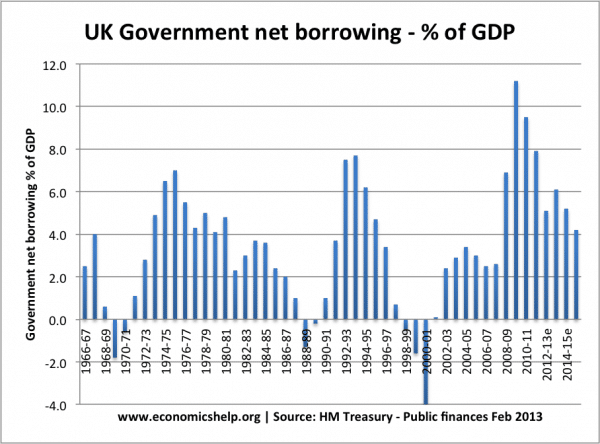 When there is a repayment the public sector net borrowing is shown as a negative. There is no evidence for this so you need to remove it. If anything public spending crowds in private sector investment. 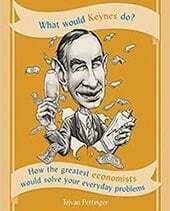 This comes from the discredited supply demand ISLM model that is not credible as money is endogenous, and investment does not comming from savings. 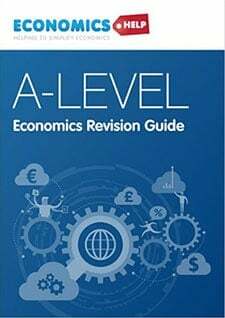 While you may be correct, the A level syllabus states this as fact, so I would like it to be kept. 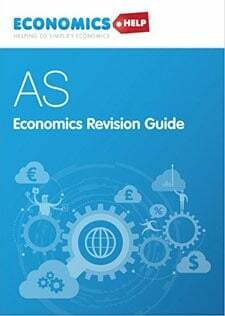 The issue with learning for a specific exam is that you learn for the exam and not for life, so while your statement may factually by correct it is sensible to retain it as is.